Join the Art Institute of Chicago this fall in celebrating the life and work of iconic artist Auguste Rodin (French, 1840 - 1917). 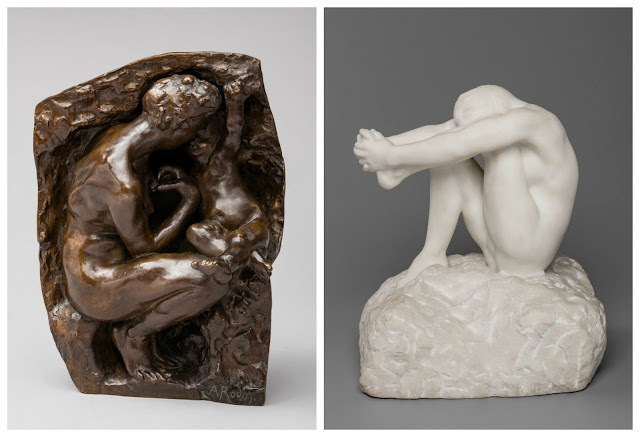 Open now, Rodin: Sculptor and Storyteller features rarely seen work from private collections juxtaposed with work from the museum's permanent holdings on the centenary of the artist's death. Get a glimpse here in our preview and then come see for yourself! 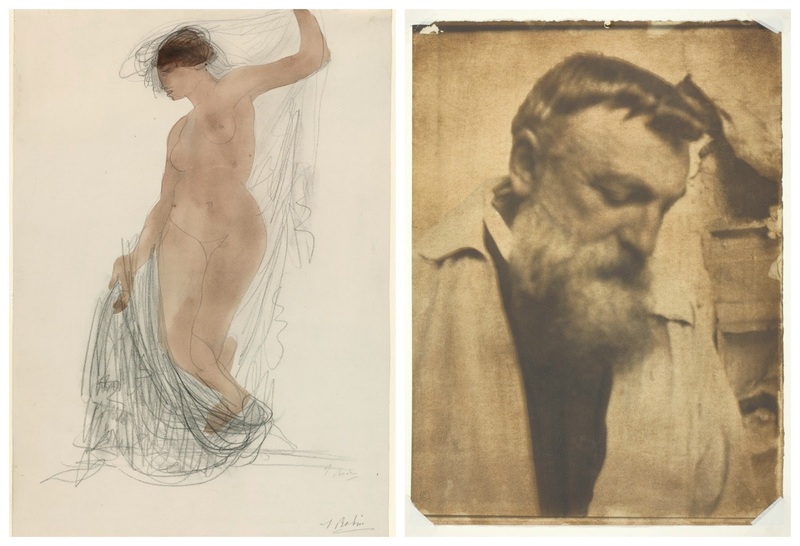 Rodin is widely regarded as a pioneering sculptor who was exceptionally influential on the trajectory of modern art. Early in his career, Rodin eschewed the stylistic formalism of the artistic academy for a naturalistic aesthetic that imbued his material with an unprecedented vitality. A gifted sculptor and storyteller, Rodin's work conveyed psychological complexity through an exceptional focus on the individual. 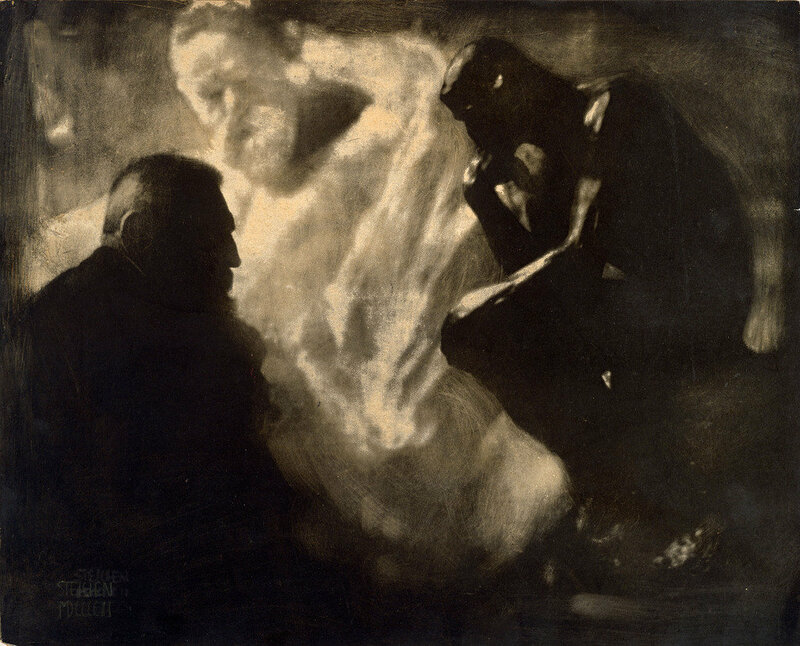 Believing character could be revealed through physical features, Rodin evinced emotion with meticulously textured surfaces and the interaction of shadow and light. As Rodin's career progressed, he increasingly experimented with abstraction through formal exaggeration and fragmentation. 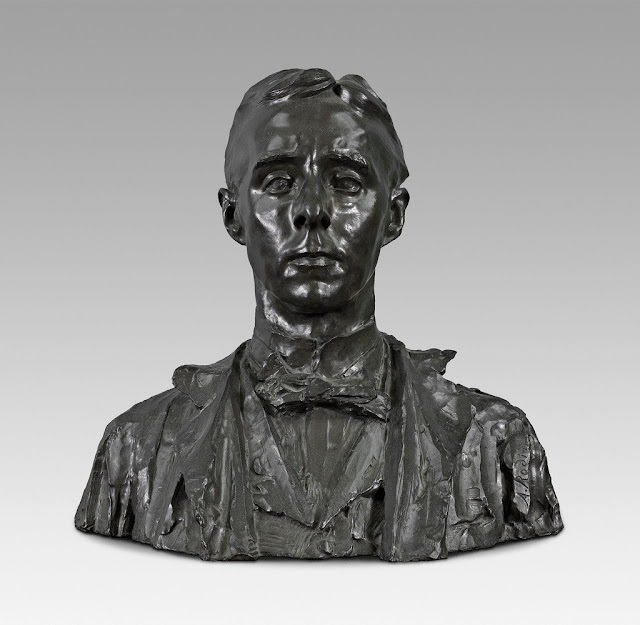 This departure from classical ideals was an innovative approach to his subjects that would become an influential foundation for modern sculpture. 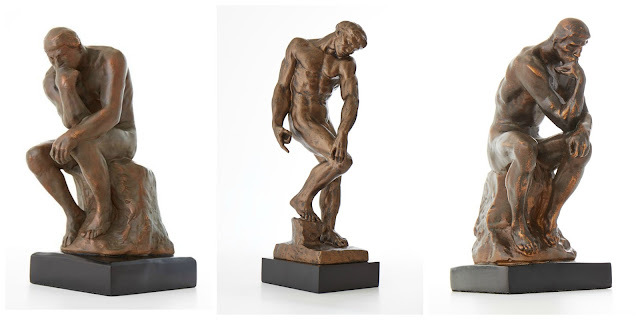 The Thinker Sculpture - 11 3/4"/ Adam Sculpture - 18"/ The Thinker Sculpture 6"
Visit the Museum Shop online where you can find sculpture inspired by Auguste Rodin's work.